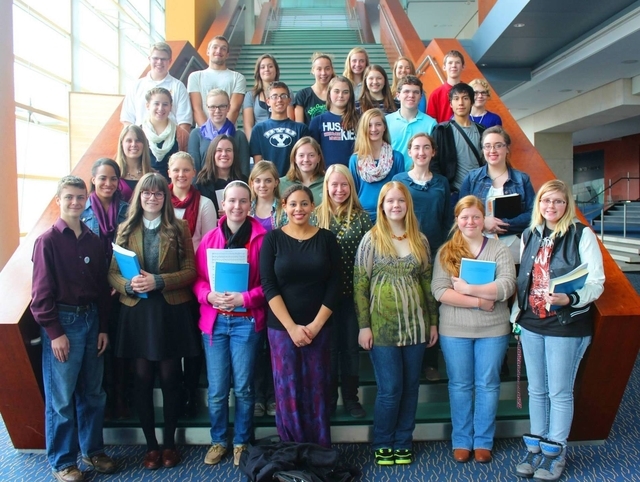 Education and nurture of young musicians is important to Voices of Omaha. Therefore, high school age singers are invited to participate in rehearsals and performance of Messiah. Performance attire (if needed): provided! Each of the five Sunday rehearsals includes a brief lecture/demonstration. Download outlines from previous years. Take a look! This is an excellent opportunity for young singers!